Thank you for choosing us for your oral surgery needs. We look forward to having you as our patient. With two convenient locations, our team is dedicated to providing every patient a comfortable experience in a safe and relaxing environment. If you have not yet scheduled your appointment, please click the button below or call us today. 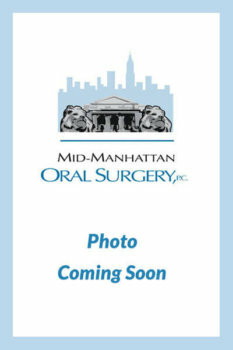 Mid-Manhattan Oral Surgery and Hoboken Oral Surgeons are full-service oral surgery practices in New York City and Hoboken, NJ. 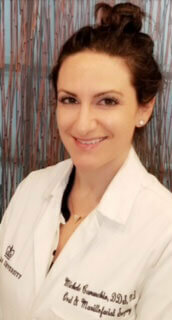 To schedule an appointment call [df-212-696-2677 (Manhattan) or 201-659-6999 (Hoboken). Oral surgery encompasses all dental procedures that involve cutting into oral tissues. 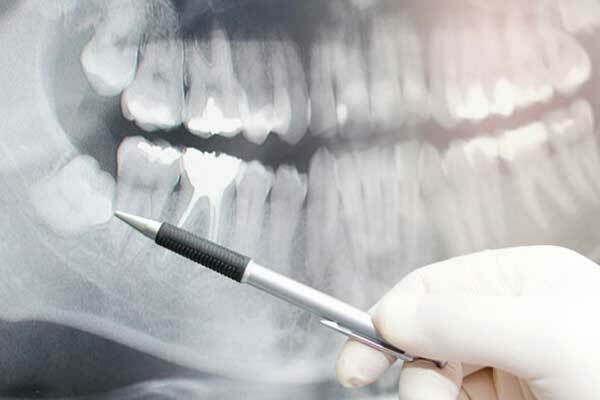 If you need a bone graft or sinus life, if you have an impacted tooth, or if there are any abnormalities in your smooth, pink oral mucosa, oral surgery may be necessary. 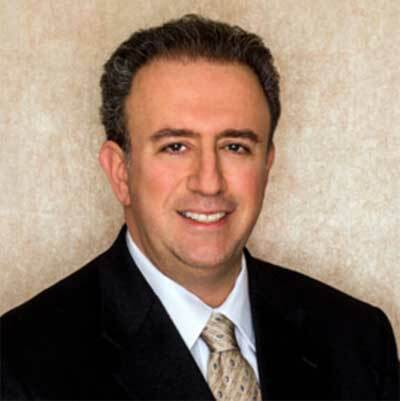 Procedures range from simple to complex, but we will always use the latest technology and techniques to reduce pain and bleeding, shorten healing times, and improve outcomes. 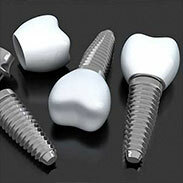 Dental implants are strong, durable, and highly aesthetic. They replace tooth roots, protecting the surrounding teeth and reversing bone loss. They also eliminate the pinching and slipping of dentures, providing a secure base for replacement teeth. Implant restorations restore more than 95% of bite strength, and may be removable or fixed. 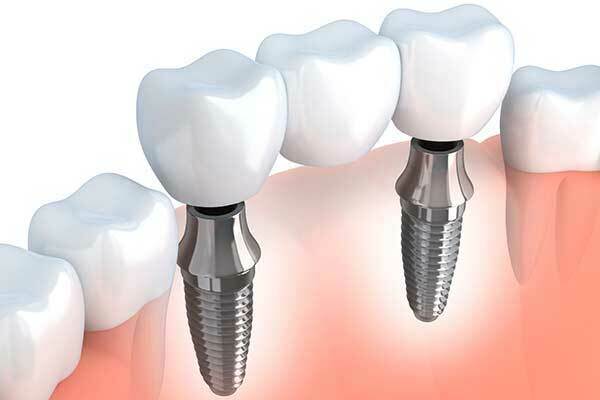 One dental implant can support a single replacement tooth, while just a few implants can support an entire upper or lower arch of replacement teeth. Wisdom teeth are the last of the molars to come in, are the least necessary teeth in the mouth, and are the most likely to cause problems. 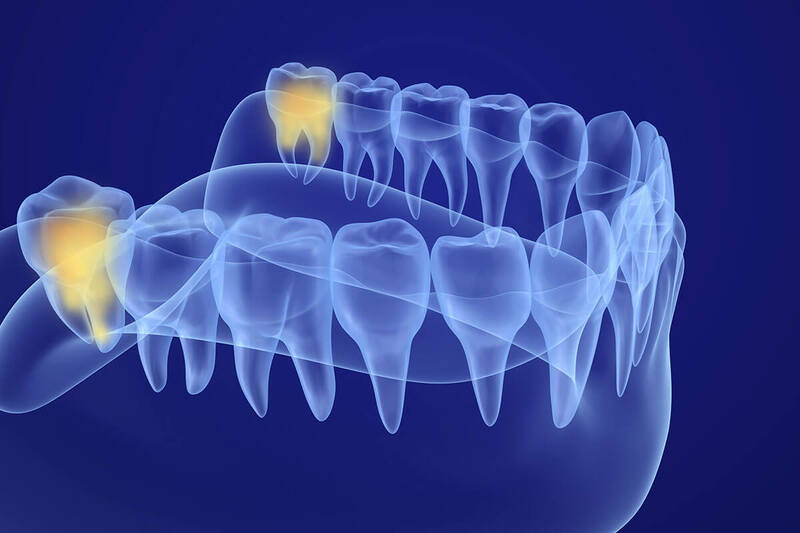 Straight, properly aligned, fully emerged wisdom teeth do not need extraction, but they are relatively rare. If your wisdom teeth show any signs of current or future issues, they will likely be extracted to avoid problems. Many people are afraid of wisdom tooth removal, but it is quite straightforward and relatively painless. Be sure to follow your aftercare instructions and take your pain medication as prescribed. Most people can resume their normal activities in two or three days.